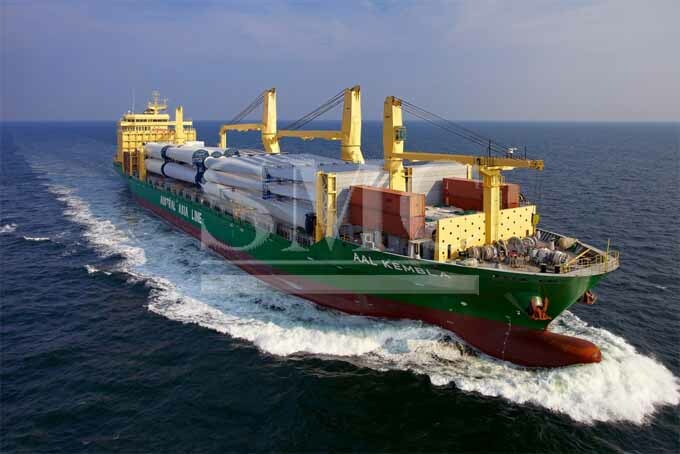 AAL is a global operator that serves the heavy lift, break-bulk and project cargo industry. It is also a member of Schoeller Holdings, a famous maritime group and one of the largest multipurpose operators. AAL was founded in Netherlands in 1995 and has been headquartered in Singapore since 2009. In 2016, AAL was given three awards: ‘Excellence in Project Cargo Shipping 2016’ (Australia Shipping Awards), ‘Best Project Cargo Shipping 2016‘ (AFLAS Awards) and ’Break-bulk Operator of the Year 2016‘ (Global Freight Awards). This year at AFLAS Awards in Singapore, AAL has succeeded once again in getting first place, thus receiving the ‘Best Shipping Line Project Cargo’ award for the fourth consecutive year. The award was voted for by over 15,000 readers of ‘Asia Cargo News’.